In recent years, plastic pollution has emerged as an environmental crisis of international concern, particularly with regard to our planet’s oceans. With the scale of global plastic pollution now painfully clear, it is high time for corporates and governments to stem the tide of single-use plastic flooding onto the market each year. Here are the some of the craziest places where plastic has already been found on our planet, in a wake-up call that should set alarm-bells ringing. 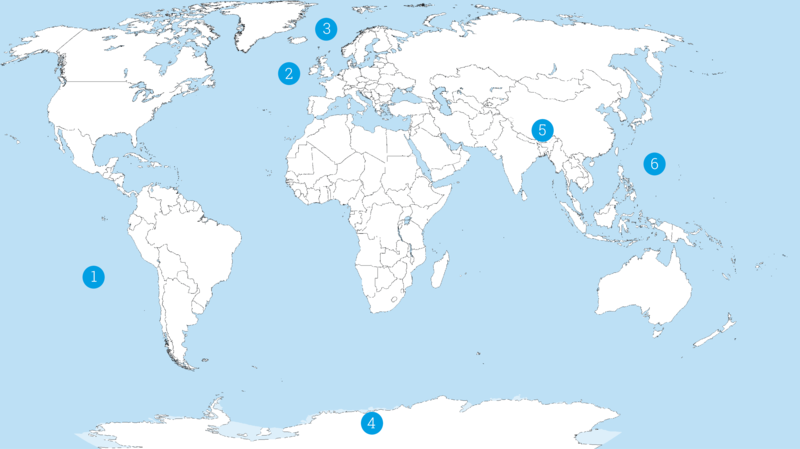 Plastic making its way into the oceans can travel vast distances before being deposited in the most unlikely of places. Henderson Island is a small, uninhabited coral atoll in the eastern South Pacific and one of the most remote islands on the planet with the nearest major landmass over 3,100 miles away. Despite this, the products of human civilisation can be found here in abundance: a recent survey documented no less than 17.6 tonnes of plastic debris assaulting Henderson’s beaches. So not only is this tiny island one of the most remote in the world, this shocking finding now marks it as one of the most polluted as well. 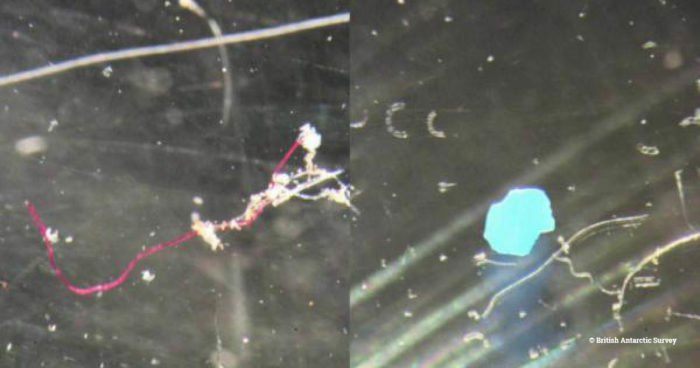 Microplastics are one of the most insidious forms of plastic pollution as they are regularly mistaken for food by various marine animals due to their small size and can accumulate in food webs as a result. 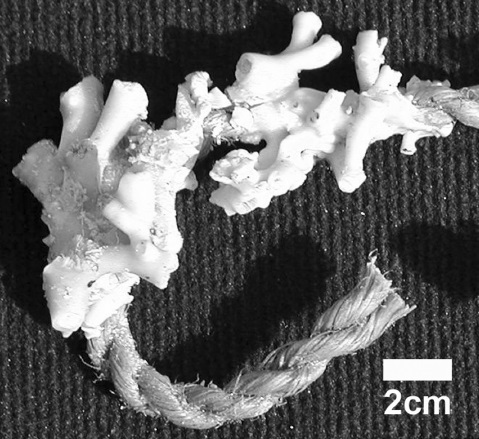 A recent study conducted at a depth of 1.2 miles in the Rockall Trough, in the North Atlantic Ocean, reported a surprising abundance of microplastics ingested by deep-sea invertebrates even in this remote habitat. While the long-term effects of microplastics accumulation are still unclear, it would appear that very little, if any, marine ecosystems around the world remain unaffected at this point in time. Few images conjure up a sense of pristine isolation like the far-flung polar regions of our planet. Yet even in areas as remote as the Arctic ocean, the plastic signature of human activity can be found. In a study published in 2018, scientists reported an accumulation of microplastics (fragments of plastic smaller than 5mm) up to a whopping 12,000 pieces per litre of Arctic sea ice. The potential knock-on effects of this are particularly worrying as drifting ice floes can deposit their plastic contaminants over large distances as they drift southwards and begin to melt. Our southernmost and least-populated continent, Antarctica may seem like an unlikely place to find pollution of any sort but plastic can now be found even here. It is a testament to how ubiquitous this pervasive material has become in our society that it can now be easily found even on the very highest point on our planet – Mount Everest, in the Himalayas. In an unprecedented clean-up campaign launched by the Tibet Government last year, over four tonnes of plastic debris were collected in the high-altitude region of Everest in the first five days alone! The Mariana Trench, located in the Pacific Ocean, is the deepest point on Earth at an astounding 6.81 miles. A unique environment of total blackness and extreme pressure, the bottom of the ocean has often been compared to outer space in terms of its remoteness and inaccessibility. However, a recent discovery by marine scientists suggests this realm is not as isolated from human activity as we may have believed. 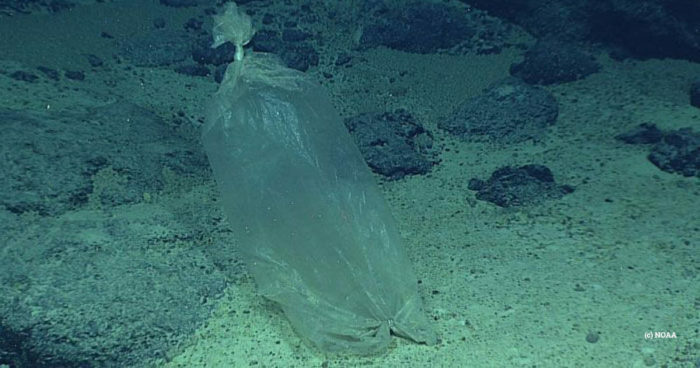 Images captured from the Mariana Trench show a surprising amount of plastic debris even at these extreme depths, with one plastic bag receiving the dubious honour of being the deepest piece of plastic ever found on Earth at no less than 6.77 miles down. From the darkest depths to the highest peaks, it seems plastic pollution has truly made it to all corners of planet Earth. While there are steps we can all take to reduce our plastic footprint on an individual level, concerted action is required to pressure big businesses and policy-makers to drive the system-wide changes so urgently required. Our Ocean Campaign team is working hard to tackle the issue at both UK and international levels, pushing for legislation which is tough on single-use plastics and calling on supermarket giants to fundamentally rethink their relationship with plastic packaging.